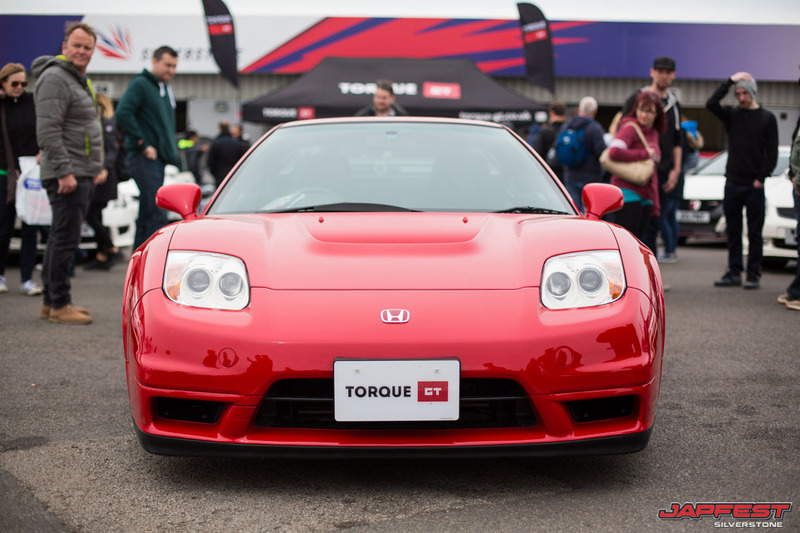 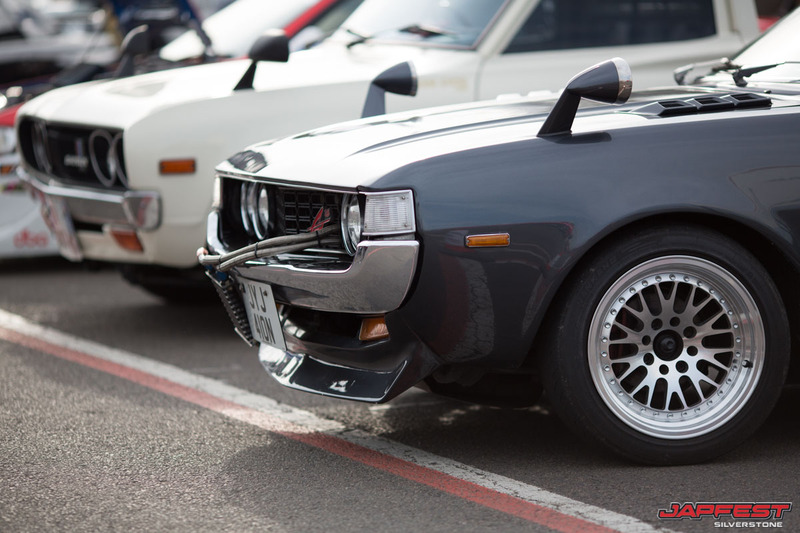 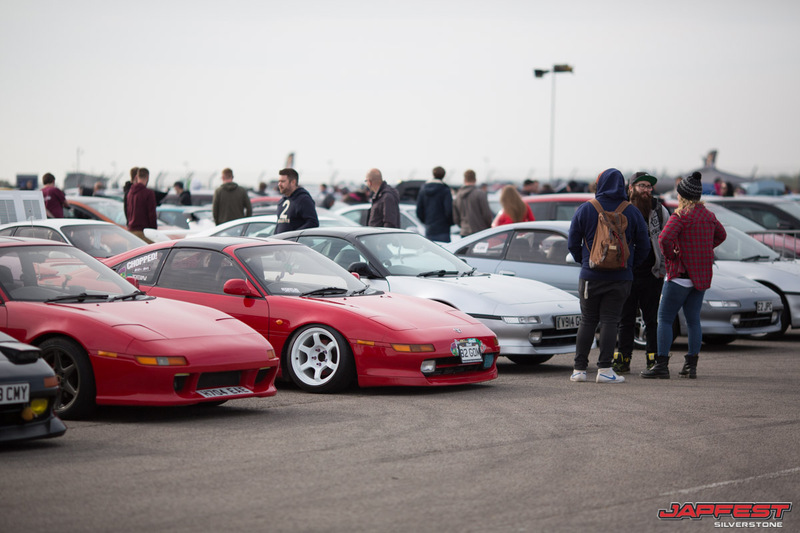 Over 20,000 visitors passed through the gates of the iconic home of British Motor Sport for the second year running as Silverstone hosted Japfest – Europe’s biggest celebration of Japanese cars and culture. 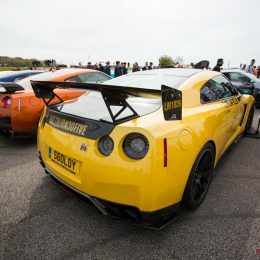 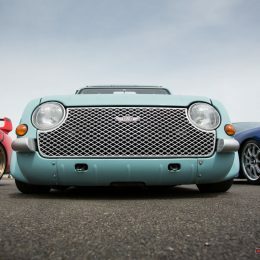 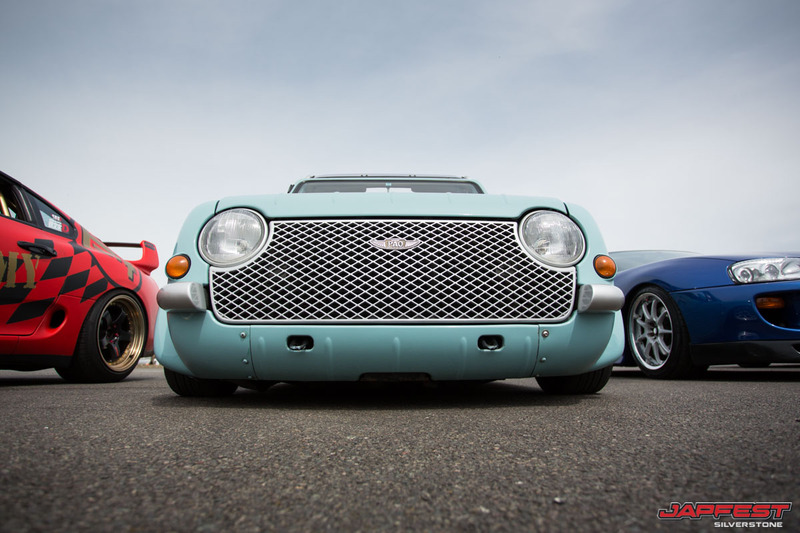 The event, on April 30, was an incredible spectacle, filled with amazing cars and a mixture of on-track and static action, as well as a thriving trade area. 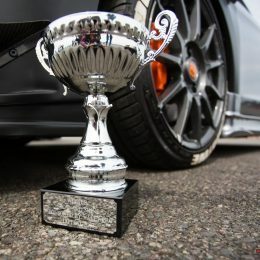 The British Drift Championship once again thrilled the crowds with the annual ‘Drift Kings’ competition, sponsored by Milltek Sport. 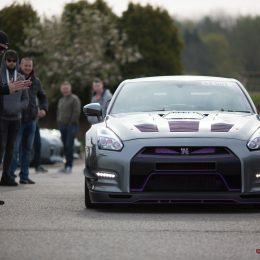 The overall winner of the tyre-smoking display was Matt Carter, who donated his prize money to charity. 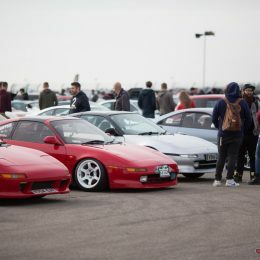 Also on track were show visitors themselves, taking the chance to buy time to take their own cars on the famous circuit, sponsored by Davanti Tyres. 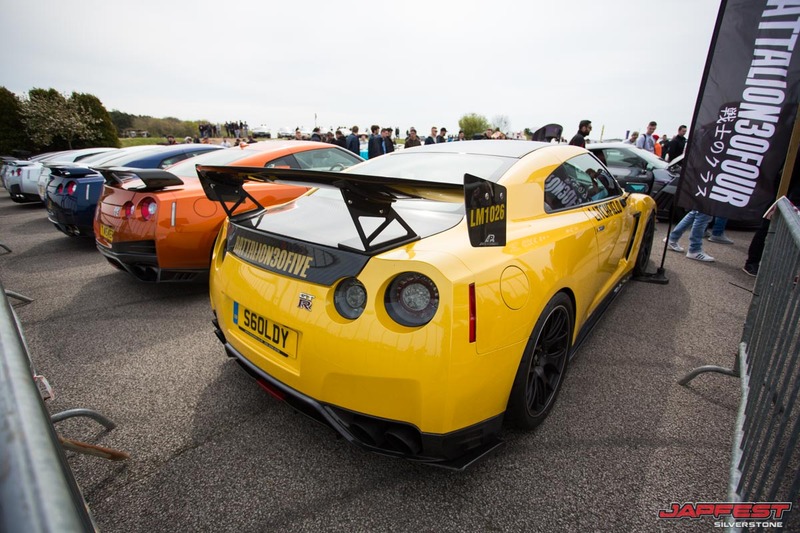 Key sponsors of the event included Goodridge, BC Racing, BC Forged Wheels, KSport, Rare Rims and Hardrace, along with specialist importer, Litchfield, who laid on the Nissan GT-R Anniversary Paddock – one of the big draws of the day. 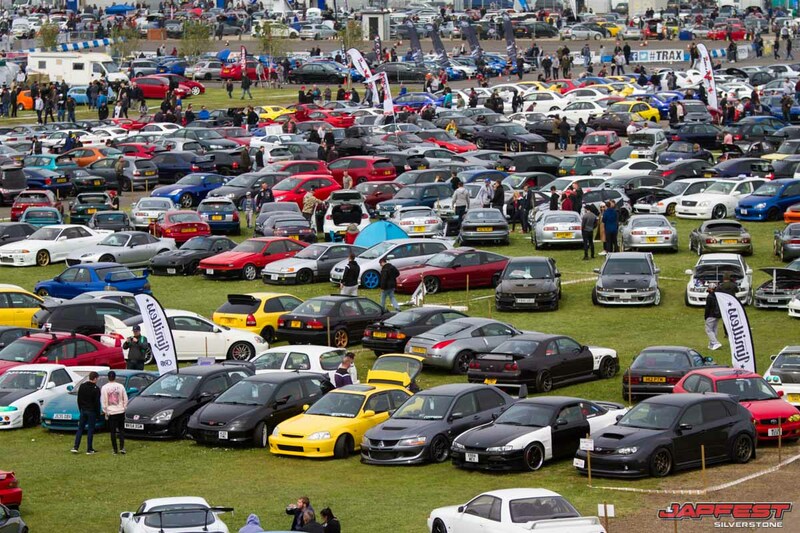 Another big crowd-puller was the Fast Car stand, backed by Sky Insurance. 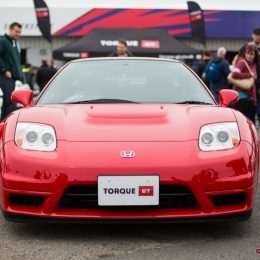 2017 also marks the 25th anniversary of the Honda Type R range, and one star feature was a display from Torque GT, the leading Japanese car import specialist in the UK, which brought a special display highlighting the evolution of the Type R from its origins through to the latest models, along with an extremely rare FD2 Mugen RR. 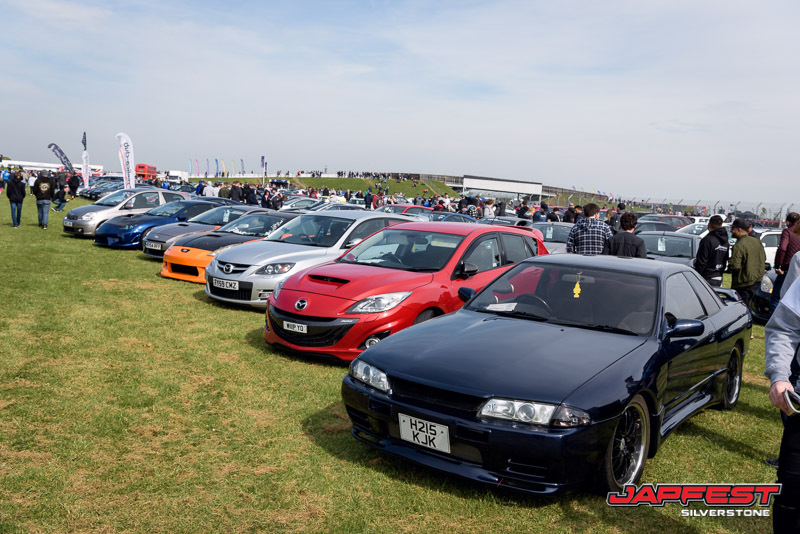 Other new features for 2017 included the highly popular Retro Japanese Display paying tribute to some of the most celebrated old school Japanese classics. 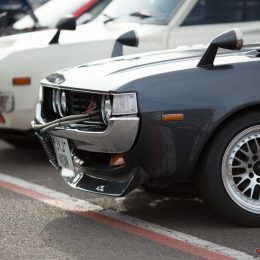 Among some of the more unusual retro cars on display were a Daihatsu Applause (one of only three left in the UK) and a Mazda AZ-1, one of the most collectable Kei cars. 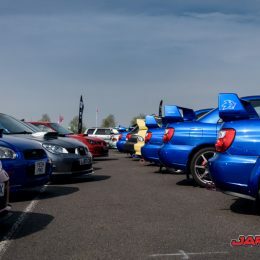 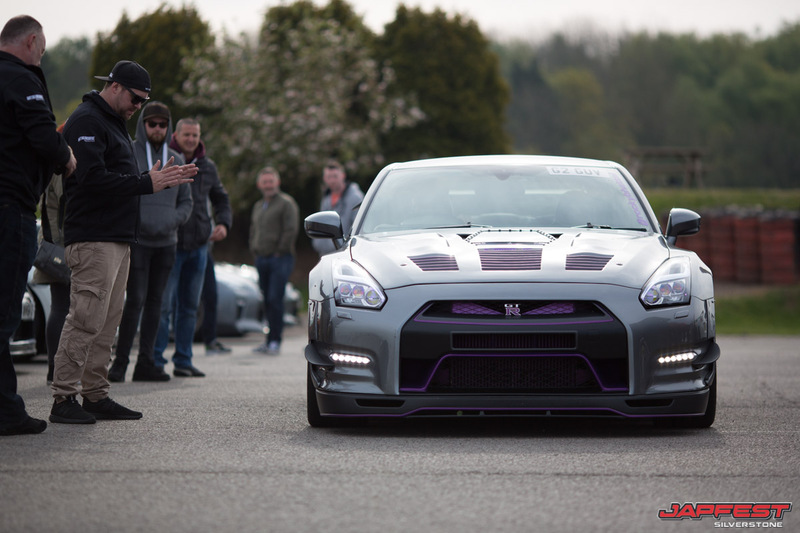 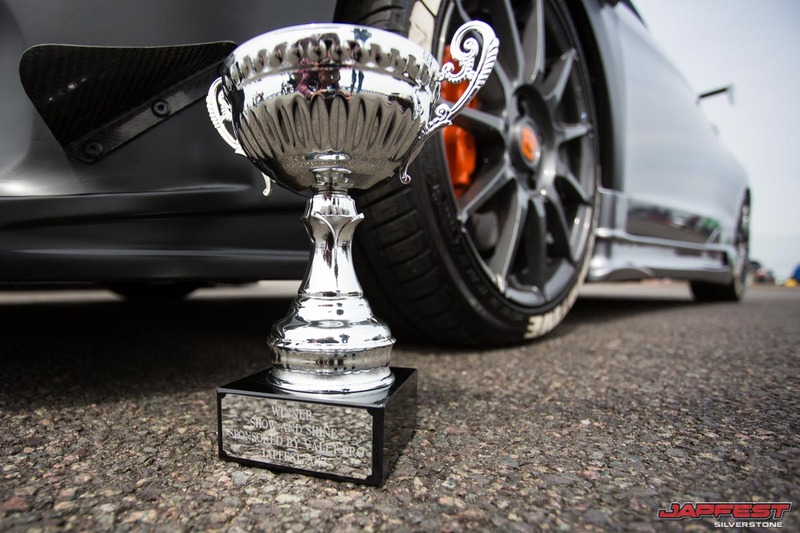 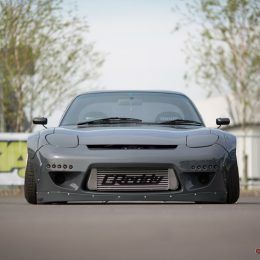 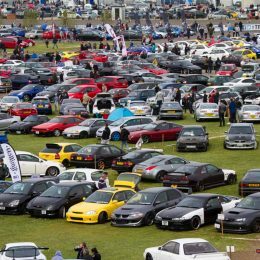 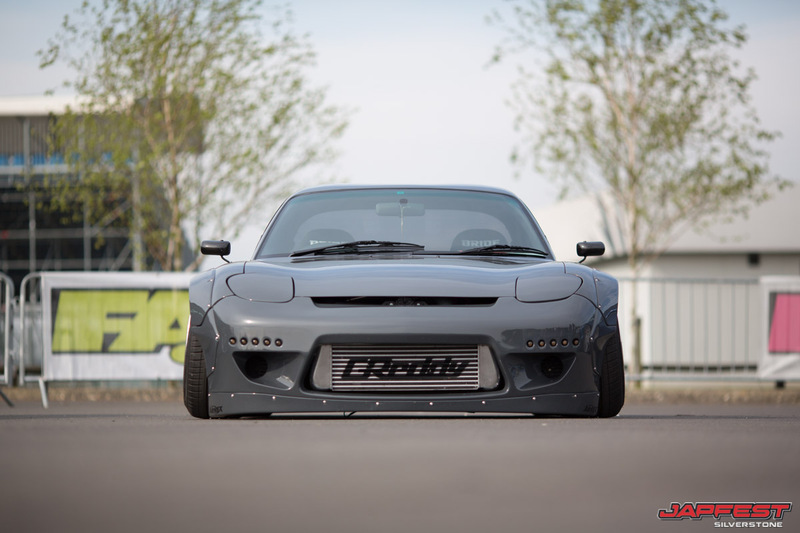 A second Japfest event is also planned for later in the year, taking place at Donington Park on July 1 in conjunction with the Fast Car Festival. 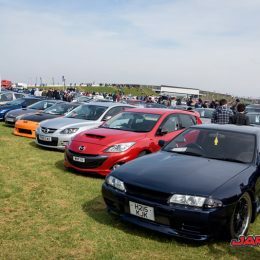 Full details of the show, the cars and the various activities can be found at www.japfest.co.uk, or via the official Facebook page and Twitter feeds. 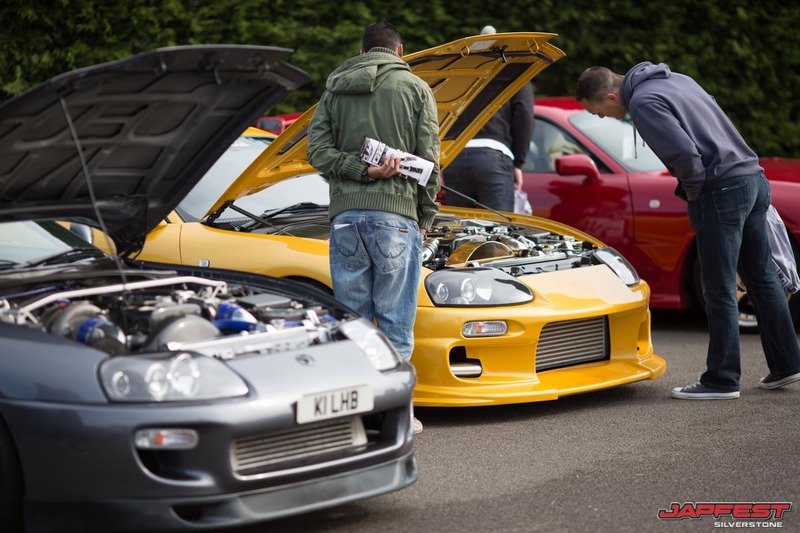 Entry tickets are available via the website, with the option of overnight camping.